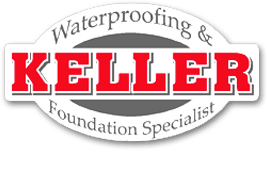 We have been providing basement waterproofing services in the Boston and New England area for over 40 years. We are A+ Rated on the BBB and we're family owned and operated. We are dedicated to providing quality service, customer care and attention to detail. 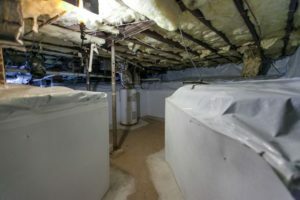 The following projects include photos of recent jobs we have completed in Boston and surrounding New England. 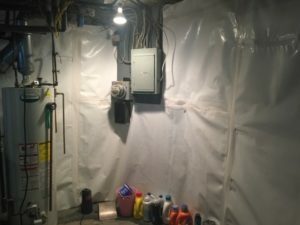 We're sure we can provide you with similar results.Recently completed basement and foundation crack repair projects. Repairing these unsightly cracks will not only help prevent future damage from spreading, it can also help stop water leaking issues.